SD Inc. is developed at high growth rate based on high tech products. SD provides high quality home health care equipments such as HIV rapid test, Malaria rapid test, Rapid dengue test, Syphilis test and Influenza test. 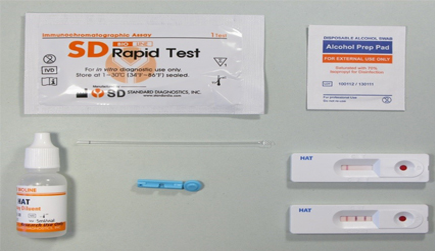 Those one step simple rapid test equipments have been supplied to around 100 overseas.